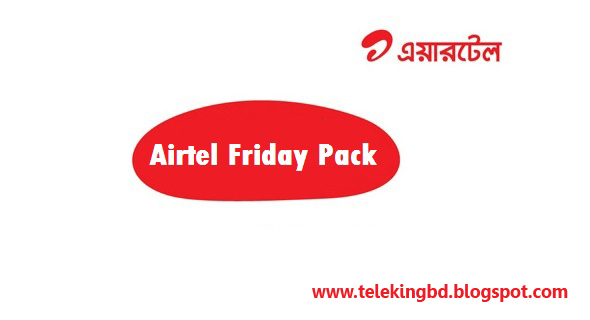 >> All Airtel Customers Can Active This Offer. >> 3% Supplementary Duty And 15% VAT Applicable. >> Packs Can Only Be Bought On Friday And Can Be Used On Friday And Saturday. >> Customers Under 3G Coverage Will Get Up To 1Mbps Speed For This Package. >> To Check Remaining Internet Balance Dial *778*41#.